Want to know how to sleep better? Well, you might be surprised to learn that the reason for your lack of sleep might be simply caused by your old mattress. The mattress you have could really determine how good a night’s rest you truly have and upgrading to a new one might be the best solution. However, will this make you sleep better and how can you be sure it’s time to upgrade? 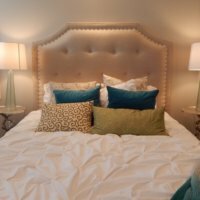 How can I find the best new mattress for me? Read more and find out everything you need to know about buying and upgrading your mattress. 1. How Long Have You Had Your Mattress? 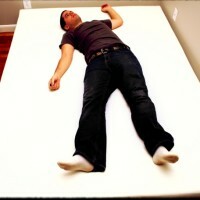 Memory foam mattresses have not been around for long, at least not when compared to innerspring mattresses. However, memory foam mattresses are increasingly becoming popular among people. This is because memory foam mattresses have the major benefit of conforming quite well to the body subsequently giving the whole body ultimate support.